Gotas Frescas Concentrated special combination of natural essences manage to tone and stimulate while providing a lasting feeling of well-being to the whole family. 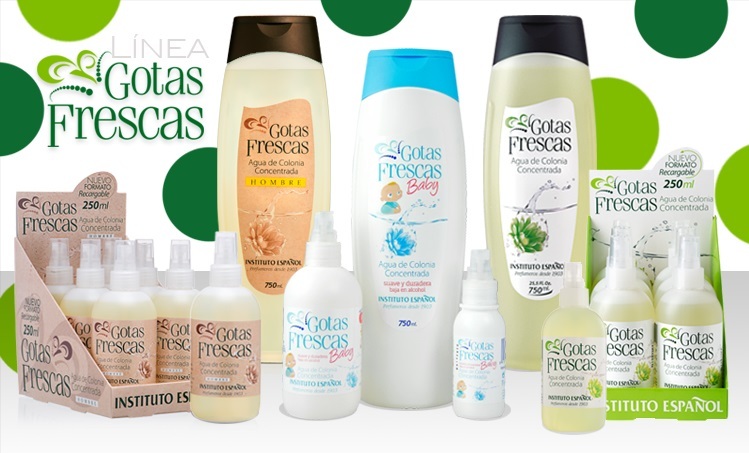 All the line of Gotas Frescas is made with special care and with natural essences, thanks to which a product of maximum quality is obtained. Exposure to light can produce slight changes in color, without altering its quality and aroma.